Today, XDA published an editorial talking about current Motorola and how current things are bad. That's the popular opinion among tech bloggers (and Pixel/Nexus users), who are nostalgic about the days when Moto was fast with software updates and just releasing three phones per year. Let me introduce you the real world: that strategy didn't work, and the years as a Google company really hurt Motorola, no matter how successful the Moto G was. Disclaimer: yes, we are a fan community, but we are not biased. This article will be all about facts. 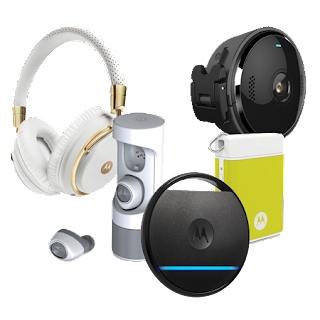 In late 2012, Google sold Motorola's Home networking business. This business was almost as big as the mobile business and it earned a lot of cash each quarter. 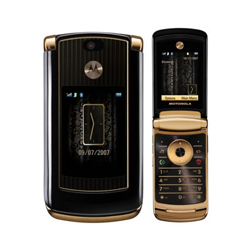 It was the business that made Motorola have some kind of financial stability in 2011-2013, offsetting the mobile business losses. In a move to reduce costs, Google fired over 10,000 employees from Motorola Mobility during 2012-2014, while also making it leave most countries. 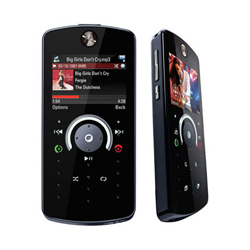 Motorola's presence vanished from Asia, Europe and some Latin American countries. 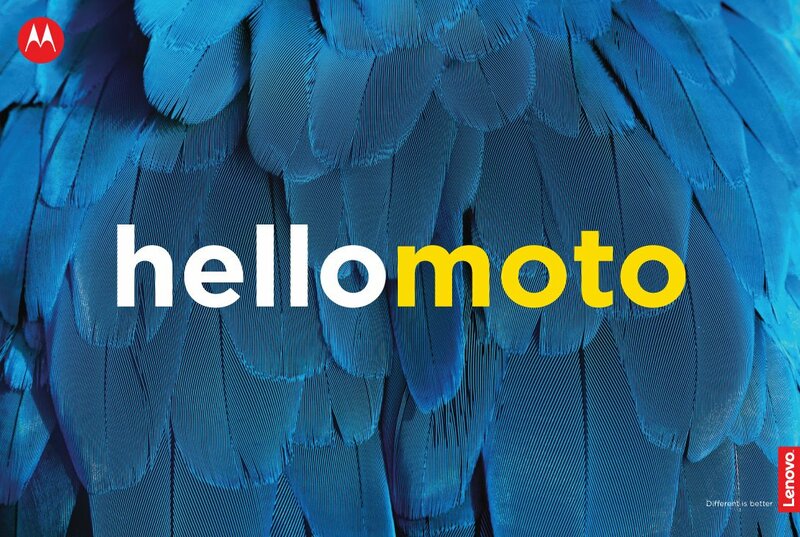 By early 2013, Motorola was just operating in 10 countries. Imagine how bad this was for brand awareness globally. Two years later, Google sold the rest of Motorola to Lenovo. As Forbes Magazine pointed out, Google made a lot of money from this transaction, and only paid 1B dollars for the patents valued at 5.5B. So it is time to stop saying "Google saved Motorola", or "Google cared about Motorola". That's not true. It's time to stop saying the same over and over. The Moto X was just great among Android fans and reviewers, but it wasn't a hit. 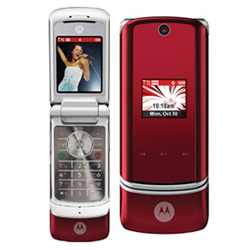 It didn't save Motorola from anything, and it wasn't a hit. 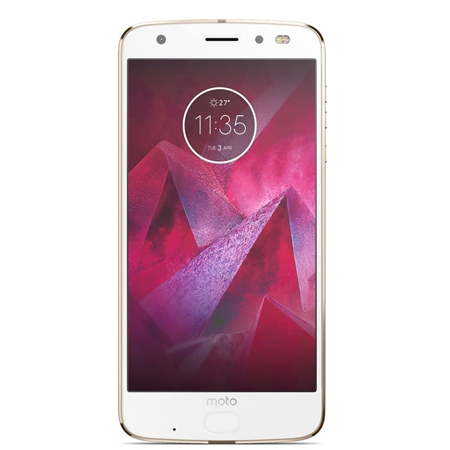 That's why it was quickly split into more devices under the franchise and then skipped and replaced with the Moto Z last year. In terms of success, the Moto Z series had more success than the original Moto X line. 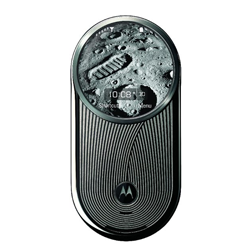 Google made Motorola leave many markets, and sales obviously went down. When the X and G were launched in 2013, sales picked up, but only because they were the first phones to be released after 9 months of nothing. Google was announcing Motorola had a 100% increase in sales quarter over quarter, but that's because it created the illusion that things were better under them. Fun fact, Motorola sold more phones in 2011 when it was an independent company than in 2013 and 2014. It also sold more phones in the first half of 2012 compared to the second half after Google took over. 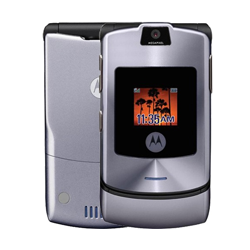 The real success was the Moto G, and we all know that. 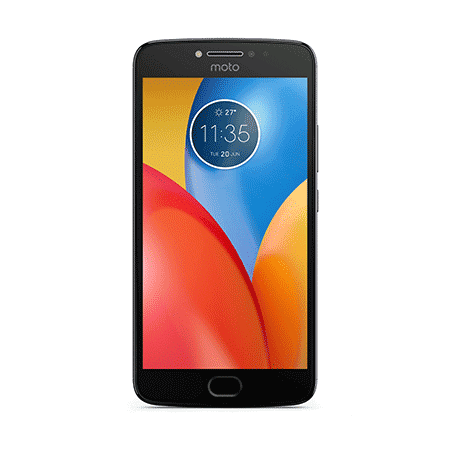 The Moto G was an instant hit because it was a solid phone at a great price, and then it gained loyal customers. 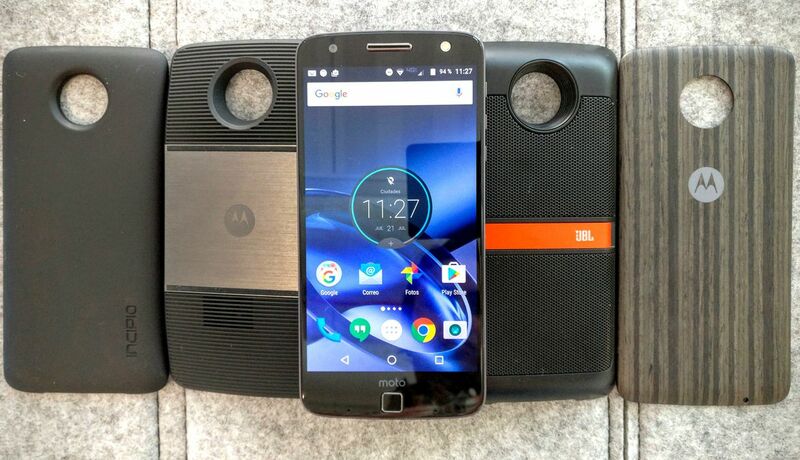 It's also said that splitting Moto G and Moto Z into three phones was bad. Bad for whom? Customers who can't afford the $700 phone can buy the $400 and those who want to save a few bucks and think a fingerprint scanner or more megapixels are not necessary can go for a lower-specced phone. It's also better for the company's finances, as it gains more market, brand awareness, loyal customers and money. More money means better products for the next generation phones, more support into the current and future phones, and more research and development investment. In the long term, the company benefits from this. That's why last year's Moto G was such a big success for the company. Motorola's CMO told CNET earlier this year that the Moto Z will be available in most carriers in the US for this next generation Z2 series. So far, we saw the Z2 Play on Verizon, but that's just one of the Moto Zs coming. The next ones will be available in all major ones. Still, carrier exclusives aren't bad. 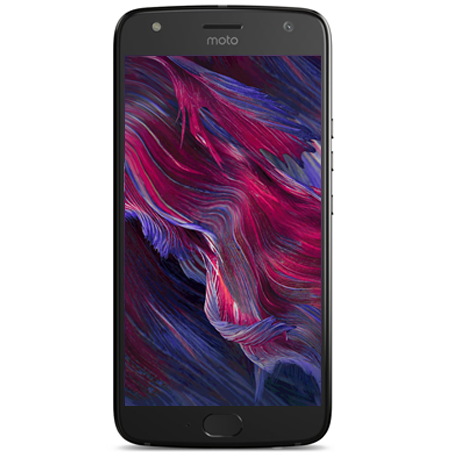 It helps save costs for Motorola in marketing investment, and it also helps sales, as the carrier will try to show you the exclusive phone whenever they can. That's why the Droids were so popular. Plus, the US does not represent the entire world, and Motorola phones are available unlocked in the USA and globally, so this shouldn't be a complaint from tech sites. 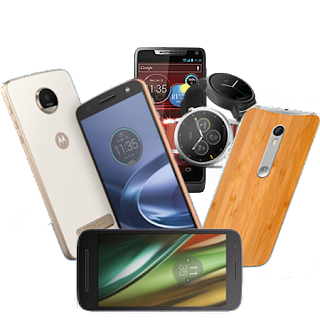 Most Moto phone sales come from Latin America and Asia anyway, and the phones are sold unlocked and on carriers there. If you just care about software updates and not all of the above I mentioned, then yes. But if you take into account what Google did to Motorola, you will see Lenovo in a different light. 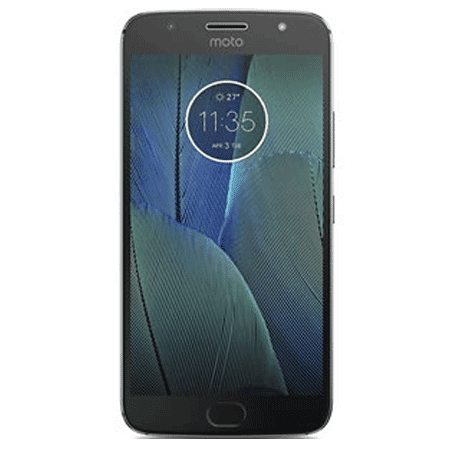 Lenovo is actually investing lots of money into Motorola, and though we were sad and critical last year about the approach to the Motorola brand, Lenovo did listen to us, meaning that they listen to its fans and consumers. Motorola was re-introduced in most countries in the last 12 months, and it's now seeing financial stability and market share increases. These are real, year over year sales and share increases, while they are lowering the Mobile Business losses. In the real world, outside of tech bloggers and software update fans, users want solid, reliable phones, and most don't care about the software update speed, which by the way Motorola is still one of the fastest out there. 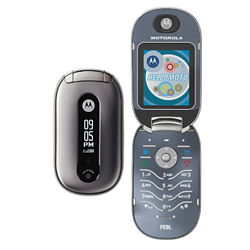 That's something that hasn't changed under any of the two parent companies, as Motorola delivers the most solid phones. The difference between Google and Lenovo is that Motorola only got successful and financially healthy under Lenovo, and in the long term, that's what matters if we want Moto to stick around for many years to come.